Achille was born in France but began his playing career playing in the United States. He then had a spell in Swedish football before linking up with the Valiants. 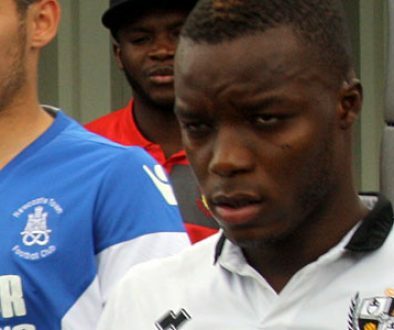 Campion was initially signed on loan before the move was made permanent in 2014. He scored his first senior goal in March 2015 and fans appealed for him to play more after a prolific spell for the reserves. The striker did make further appearances but appeared to be off the pace as manager Rob Page stated that the striker needed a loan spell. However, a farcical move to Torquay saw Campion break his nose on his debut and unable to feature again. 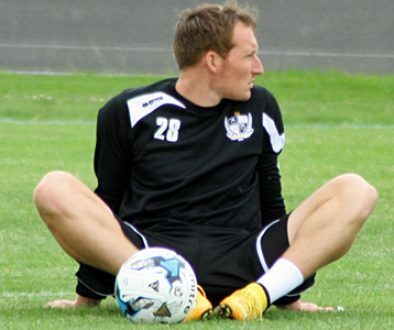 He was released at the end of the 2015-16 season – a move that again caused controversy as owner Norman Smurthwaite criticised the decision on social media. Campion signed with Sligo Rangers in August 2016. He appeared to have found his level with a respectable record of four goals in eleven games. His form impressed Cork City who signed him in November 2016. Campion scored just once in 21 games for Cork but was a member of the squad who won the league championship last season.